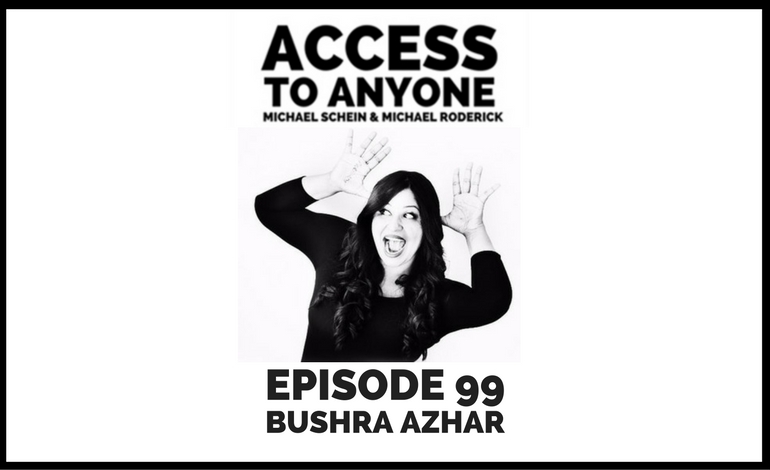 On today’s episode we talk to Bushra Azhar about the art of persuasion. Bushra helps the frustrated, the lost, and the uber-confused bulldoze their way through counter-arguments and objections effortlessly and gracefully. Now she shares her secrets with us. Bushra Azhar has been featured in Forbes, Fast Company, Inc. and 50 other places on the World Wide Web. She has worked with Fortune 500 companies such as Pepsi, Unilever and EY, and is obsessed with social psychology and spicy food.